My family and I are planning our 3rd cruise that is scheduled for this winter. We are beyond excited because not only is most of our extended family going on the cruise with us but we are going on a cruise ship that we have never been on. I cannot wait to experience everything that this ship has to offer along with the shore excursions that are available. One of my families favorite parts of a cruise are the shore excursions. As much as we love to spend time on the ship, the time spent off of the ship is just as amazing, but before we leave the ship to go on our shore excursion, I make sure to pack an easy to carry and lightweight bag with essentials that I know my family will need. 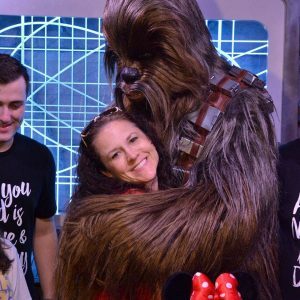 Cruise Itinerary: It is important that you pack the daily cruise itinerary for a few different reasons. 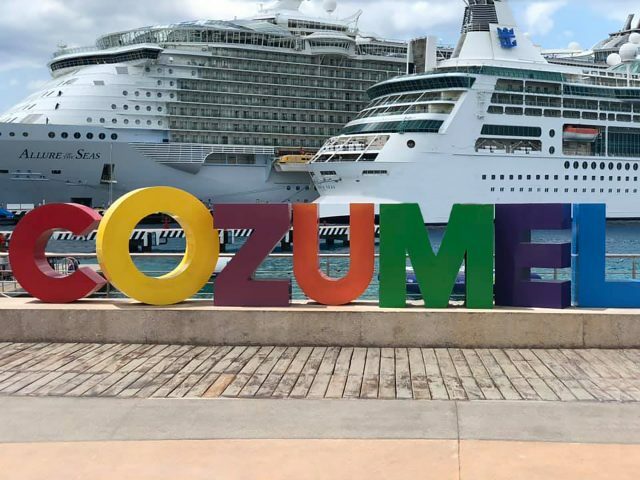 Not only does the itinerary provide information about the places that you are going, but it also includes very important information such as the time that you have to be back at the ship and how to contact the ship if there is an emergency and you could possibly be late. Medicine: Since I know that when my family leaves the ship we will be exposed to a lot of sunshine, a variety of drinks and unfamiliar foods, I make sure that I pack pain relief medication in addition to Pepto Diarrhea Liquicaps. These are perfect because they are individually packed so they can easily be packed in your excursion bag. Pepto Diarrhea Liquicaps provide fast, calming relief and treats diarrhea at its source. 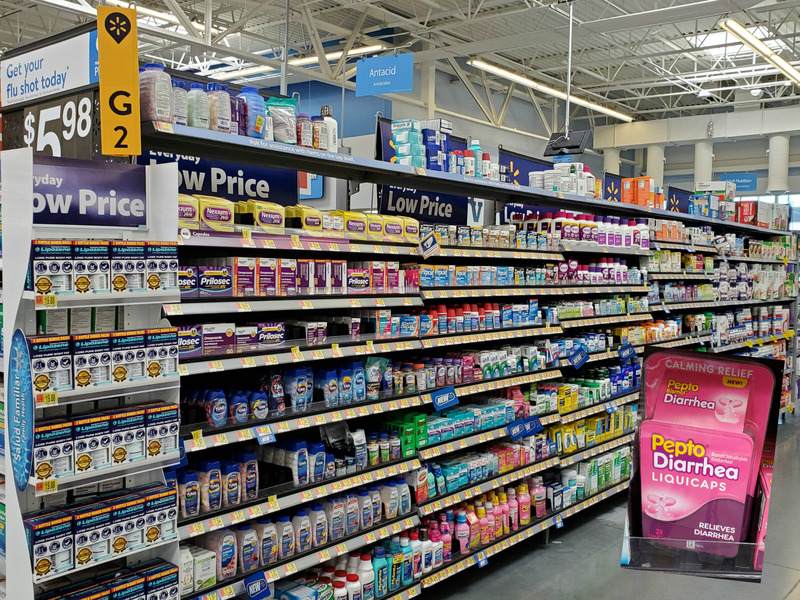 It is important to remember that when you pack your medication that you keep the medicine in its original container and that you use medication according to the instructions on the label. 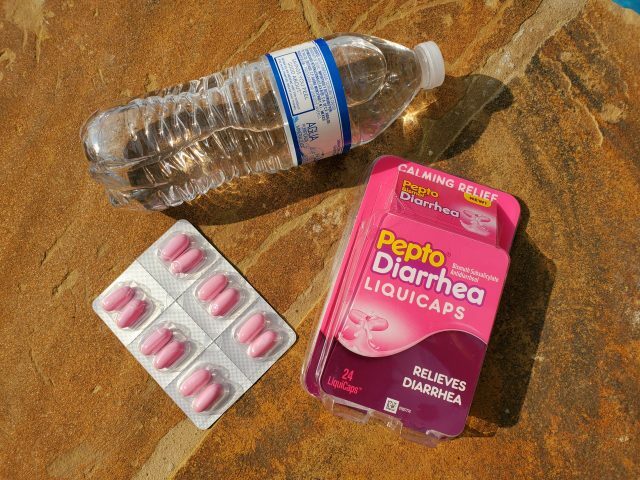 Before you board the cruise ship if you are interested in buying the NEW Pepto Liquicap products, then hover over the photo below to click through! You will definitely want to have these when you leave the ship. Credit Card & Cash: For safety purposes, I bring my credit card for most purchases but I also bring some cash. I do not bring a lot of cash and I make sure that the cash that I do bring is in small bills. It is important that you bring some cash because in some places, the bathrooms that are available cost money to use. It is also a smart idea to bring cash so that you can tip anyone that goes out of their way to serve you. Phone with a Portable Charger: I love taking pictures of everything, so I make sure that I bring my phone along with a portable charger. It’s also important that you have your phone just in case there is an emergency and you have to contact the ship. ID: Even though we leave the ship with our sea identification cards, we make sure to also bring our driver’s license. We do not bring our passports but we do take a picture of our passports. As a family, we never venture too far from the ship, so this is why we choose not to pack our passports in our excursion bag. Sun Protection: If you plan on being off of the ship for a long period of time you should consider packing sunblock. It is always a good idea to protect your skin from harmful rays. Hand Wipes: I like to pack a small bag of wet hand wipes because sinks and soap are not always readily available. Sunglasses: You need to either pack your sunglasses or wear them off of the ship. Water Bottles: When you leave the ship, everyone should have a water bottle. 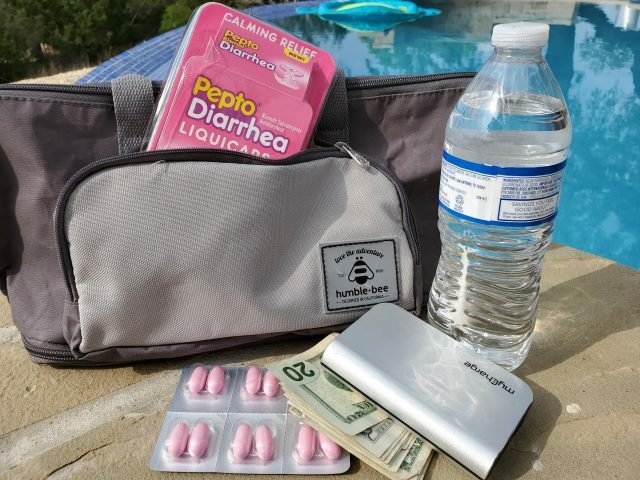 Not only will this be beneficial to keep you hydrated but it will also be necessary if you need to take medication such as Pepto Diarrhea Liquicaps or pain relief medication. 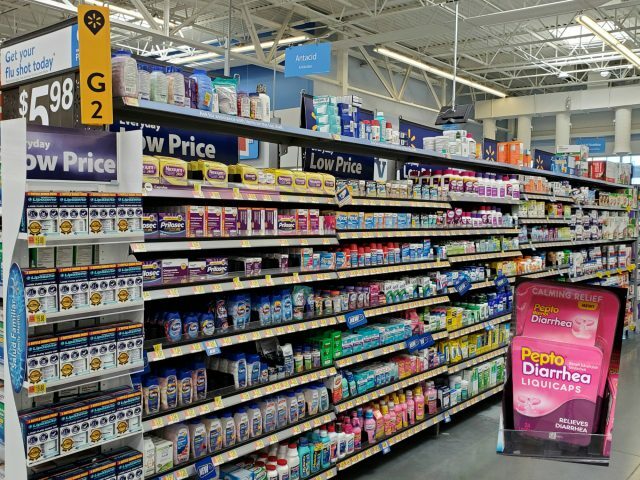 Before we board the cruise ship my family goes to Walmart to purchase all of the necessities that we need for our shore excursions. From sun protection to pain relief medication to Pepto Diarrhea Liquicaps, they have everything that we need for our shore excursions. 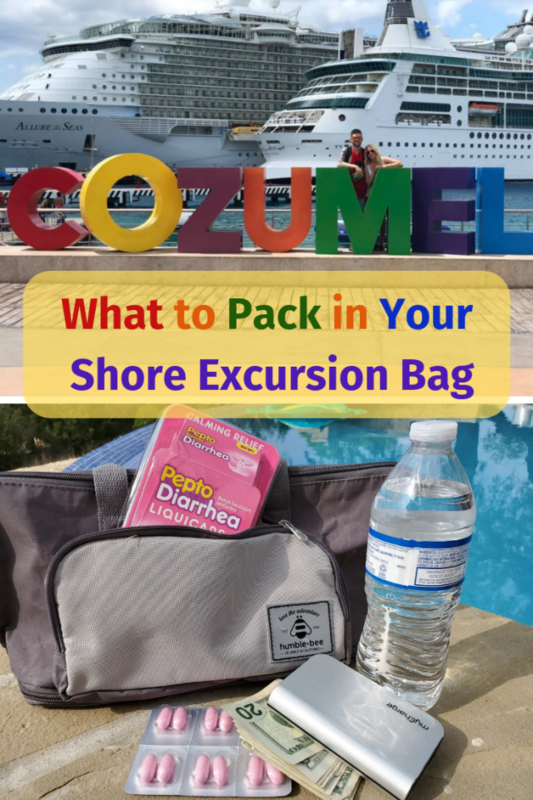 When you pack your shore excursion bag, make sure that you pack the necessities that I have listed above but also pack items that may pertain to a specific excursion that you chose. For example, if you chose to go on an excursion that lets you swim with the dolphins, you will want to bring towels and possibly a change of clothes. What do you pack in your shore excursion bag when you are on a cruise?